The Bonus episode of Life is Strange: Before the Storm, entitled ‘Farewell’, is available to download now on Xbox One, PlayStation 4 and PC (Steam). 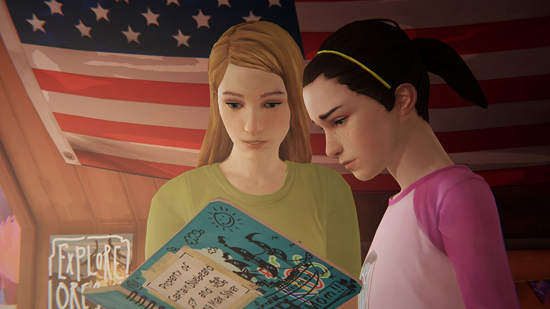 This episode welcomes back the original voice actors Ashly Burch & Hannah Telle who resume their roles as Chloe and Max in an emotional and nostalgic trip down memory lane. 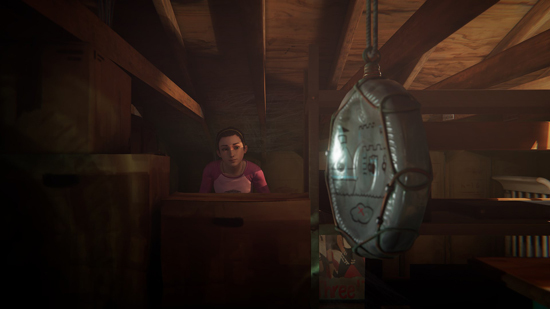 The physical, boxed version of Life is Strange: Before the Storm is also available now in the US and will be available in PAL territories on Friday 9th March 2018. Fans who have the base game but wish to play Farewell can still upgrade to the Deluxe edition which will also give them access to extra outfits for the maingame, and a mixtape mode to create custom playlists of the in-game licensed music. 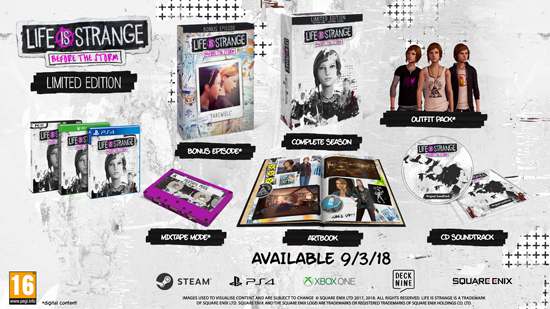 The boxed, Limited Edition of Life is Strange: Before the Storm is available from participating retailers and contains a physical art book featuring art from Life is Strange: Before the Storm plus the licensed soundtrack on CD. 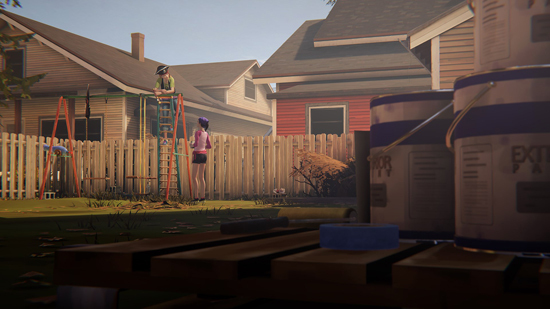 LIFE IS STRANGE: BEFORE THE STORM is set in Arcadia Bay, three years before the events of the first game in the series. 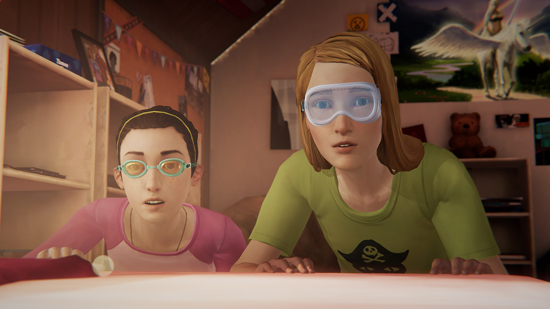 Players take on the role of a rebellious 16 year-old Chloe Price who forms an unlikely friendship with Rachel Amber; a beautiful and popular girl destined for success. When Rachel’s world is turned upside down by a family secret, it takes this new-found alliance to give each other the strength to overcome their demons.